Ultra Colour, Ultra Contrast, Ultra Motion and 4K Ultra HD work in harmony to bring you smoother, more fluid picture quality that bursts with colour, clarity and striking contrast. Ultra Colour creates breathtakingly vivid images. Ultra Contrast uses local dimming for striking levels of brightness and depth. Ultra Motion ensures a smoother, more fluid viewing experience. Ultra HD guarantees a pin-sharp, stunningly realistic picture. Colour enhanced to be true to life. Brightness boosted to be superbly clear. Every detail dramatically lifted. 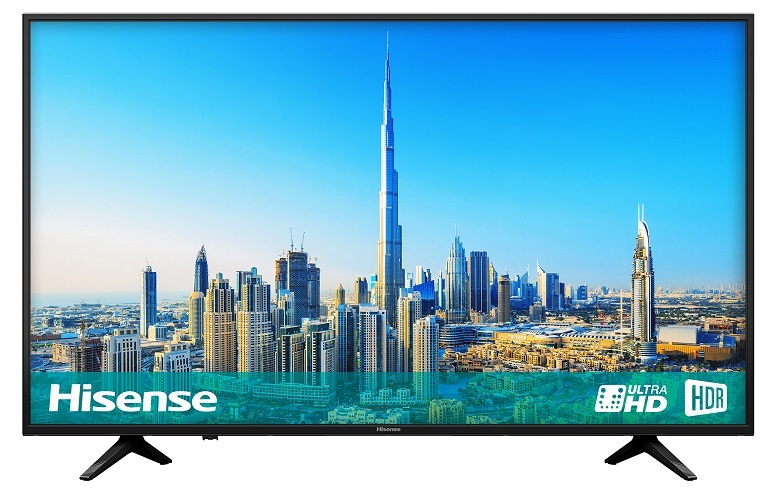 *HDR Perfect supports HDR 10 (the current industry standard for High Dynamic Range in consumer televisions) and HLG formats. Watch ULED from all angles, with a super slim design that radiates minimalism and elegance. Faster access to your favourite TV apps with only one touch. Simply press one of the dedicated buttons on your remote to start watching the latest entertainment on Amazon, Netflix, YouTube and Freeview Play. *Remote control may differ by model. 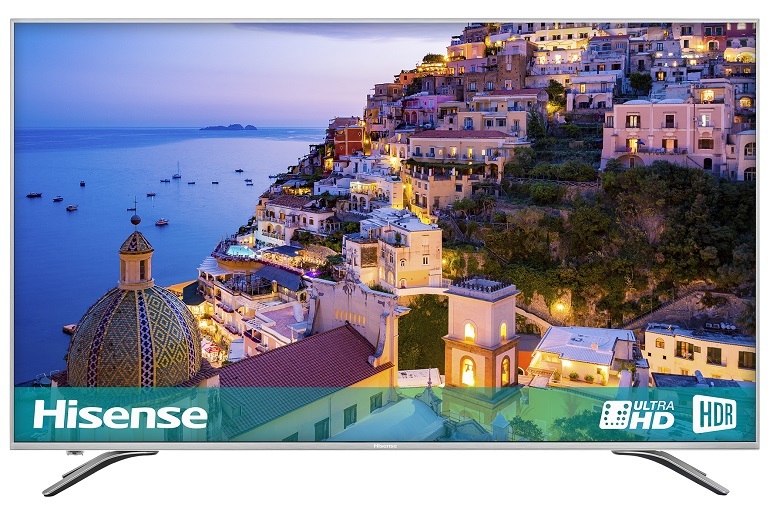 Hisense Cinema Sound puts you centre stage, with high-quality surround sound that uses Dolby Audio and dbx-tv® technologies. Hi-Sound Pro adds separation to different frequencies for a spacious yet defined audio performance for watching movies, latest TV shows, sports, and gaming.